We need to protect our youngest consumers from unsafe toys. For more than 30 years, Illinois PIRG Education Fund has worked hard to identify toys that threaten our children, call on manufacturers and regulators to take important actions, and inform parents and caregivers of the dangers that could be in their homes. In November, Illinois PIRG Education Fund released our 32nd annual Trouble In Toyland report, which found that stores nationwide are still offering dangerous toys and, in some cases, ignoring explicit government safety regulations in the process. “Our leaders and consumer watchdogs need to do more to protect our youngest consumers from the hazards of unsafe toys. 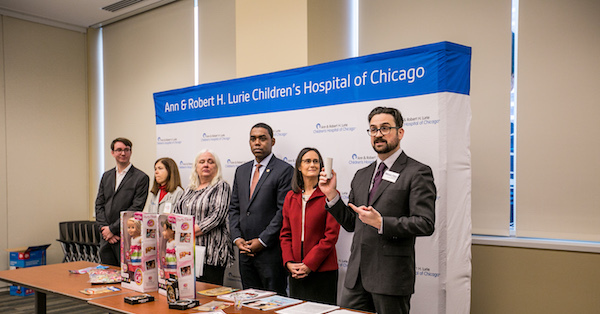 No child should ever be injured, get sick or die from playing with a dangerous toy,” said Dev Gowda, toxics advocate with Illinois PIRG Education Fund. 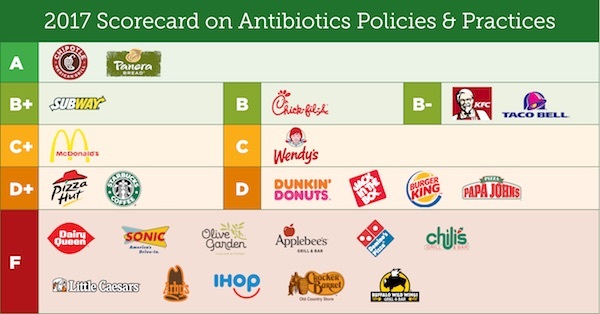 Fourteen of the top 25 chain restaurants in the U.S. have taken steps to restrict the routine use of antibiotics in the chicken they serve, according to a scorecard released in September by U.S. PIRG Education Fund and allies. The third annual Chain Reaction report, which grades companies on their antibiotics policies and practices, found that while restaurant chains made great progress on chicken, there were no new commitments to limit antibiotic use in beef and pork. With support from our members, we'll continue encouraging the largest chains in these industries to act to protect public health. Read the full Chain Reaction report here. Six years ago, Illinois PIRG helped create the Consumer Financial Protection Bureau to make sure banks and financial companies treat us fairly and play by the rules. Since then, the bureau has returned nearly $12 billion to ripped-off consumers. The student borrowers of Illinois have a friend in Illinois PIRG. This year, we worked with Attorney General Lisa Madigan and other student and consumer advocates to pass the Illinois Student Loan Bill of Rights — bipartisan legislation that aims to prevent borrowers from being misled or ignored by the companies that service their student loans. "Illinois borrowers deserve accurate information about their loans and what options they have to pay them back," said Illinois PIRG Director Abe Scarr. 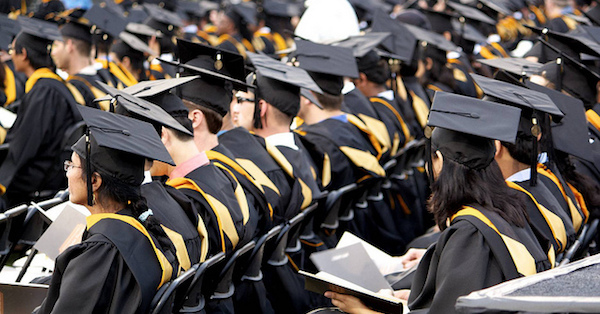 The legislation, which will go into effect at the close of December 2018, aims to address widespread abuses and service failures in the student loan industry — and to return agency to Illinois residents working to repay their student loans.